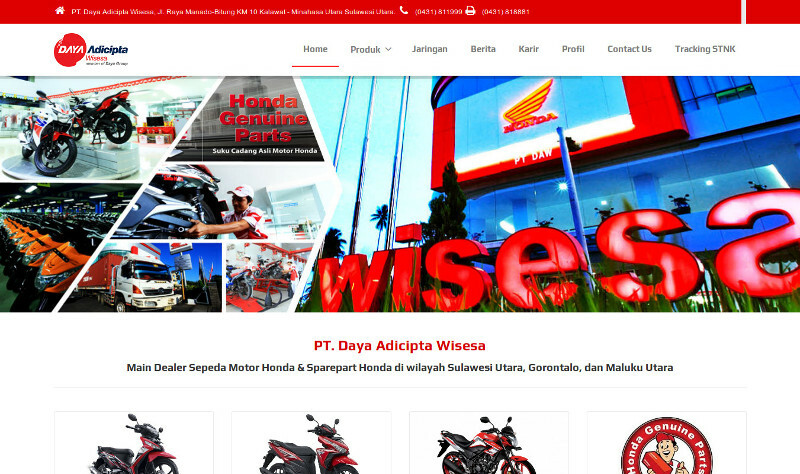 Daya Adicipta Wisesa, PT. – 2014 | Daya Adicipta Wisesa, PT. – 2014 – Dadan Adrian Y. It was developed based on WordPress.